Hello LasVegas - Cooking Class With Executive Chef Michael Stork! Ever wanted to learn how to cook from a professional chef? Or maybe you want to have a fun date with your significant other? We are proud to announce cooking classes with our Executive Chef Michael Stork. Learn 3 signature dishes from Chefs time at Gordon Ramsay Steak, Guy Savoy, and Spago. Chef Michael walks you through 3 dishes start to finish. This experience is great for first timers and cooking enthusiasts. If your looking for a culinary experience from a local celebrity chef this event is definitely for you! The featured menu includes an appetizer dish, pasta, and a main course. All equipment will be provided so you just need to bring yourself! The facility is a grade a professional kitchen so you can get the experience of life as a chef without going to culinary school! 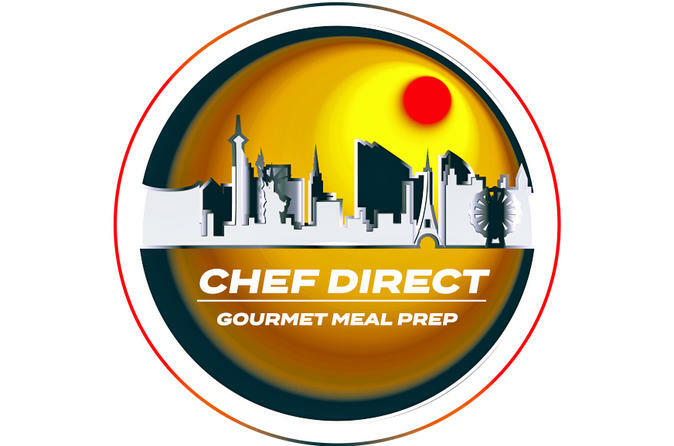 If you have a special request please email us at Info@ChefDirect.Vegas and we may be able to accommodate you.